Food processors take the hard work out of preparing recipes by chopping, blending and pureeing ingredients to your requirements. Our cheaper food processor models (Tower, Russell Hobbs) can easily handle vegetables and fruits, nuts and herbs, whilst upscale units from KitchenAid and Magimix have attachments to grind meat. 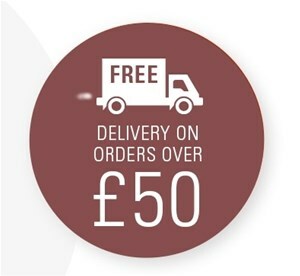 Choose free delivery if your basket is worth over £50, with Express delivery available too.